Mosby’s Nursing Consult brings leading resources together in one integrated online service to help busy nurses efficiently find answers to pressing clinical questions and plan patient care in one easy search. With Open URL included, users can link to your holdings via your link resolver, making Nursing Consult a portal for your nursing staff. Mosby’s Nursing Consult brings the leading resources together in one integrated online service to help nurses efficiently find answers to pressing clinical questions. 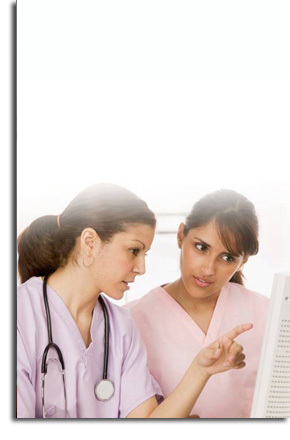 Mosby’s Nursing Consult is the perfect resource for the clinical nurse, the nurse administrators and the nurse faculty.